Officials at Muncie Community Schools say the district will support students who choose to participate in a national walkout next week. 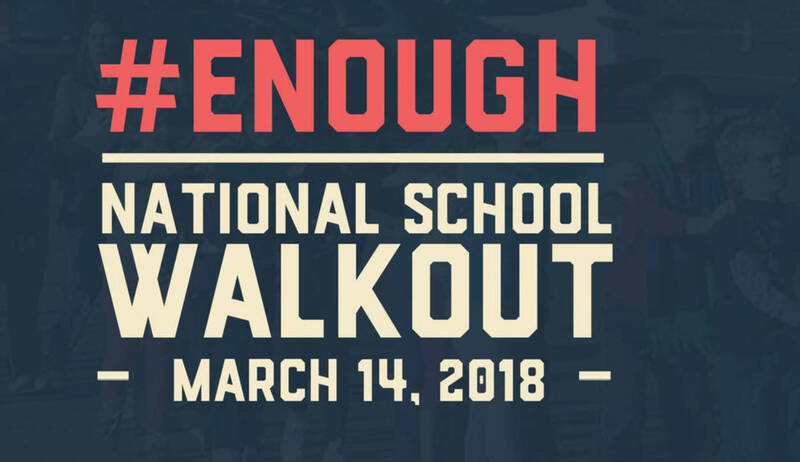 Wednesday’s coordinated national action includes a 17-minute walkout to honor the 17 people killed in a school shooting in Florida last month. Ball State University in Muncie is one such school, saying that peaceful protest will not affect anyone’s admission. Other public and private colleges in Indiana – from Indiana University and Purdue to Vice President Mike Pence’s alma mater Hanover College – have made the same pledge. Also in Muncie, Ball State University students are planning a campus walkout.